There are so many different recipes for fish dishes. After all, these dishes are both tasty and healthy. 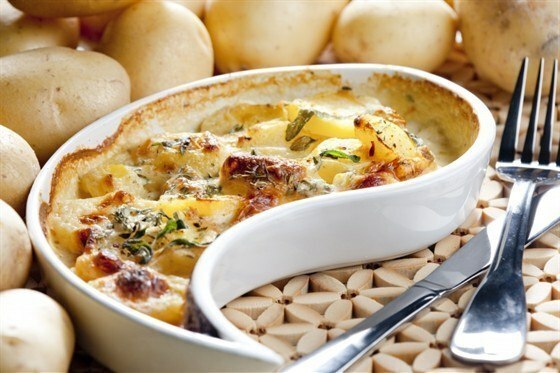 Prepare Zander baked in sour cream - your family will appreciate this hearty dish! - pike - 1 kg. Clean the fish, gut, wash. Dry with paper towels, cut into portion pieces. Season with salt, roll in flour and fry walleye on all sides in hot vegetable oil to form a brownish crust. Place the fish in a baking pan (RUB with butter). Pour on top of a uniform layer of sour cream mixed with rubbed cheese. Sprinkle with the breadcrumbs. Put walleye in the preheated oven, bake for fifteen minutes at a temperature of 180 degrees. Then put the prepared fish on a dish decorated with lettuce leaves, serve sprinkled with chopped fresh herbs. Bon appetit!